If you are a small business owner looking to open a business checking account, you are in the right spot. 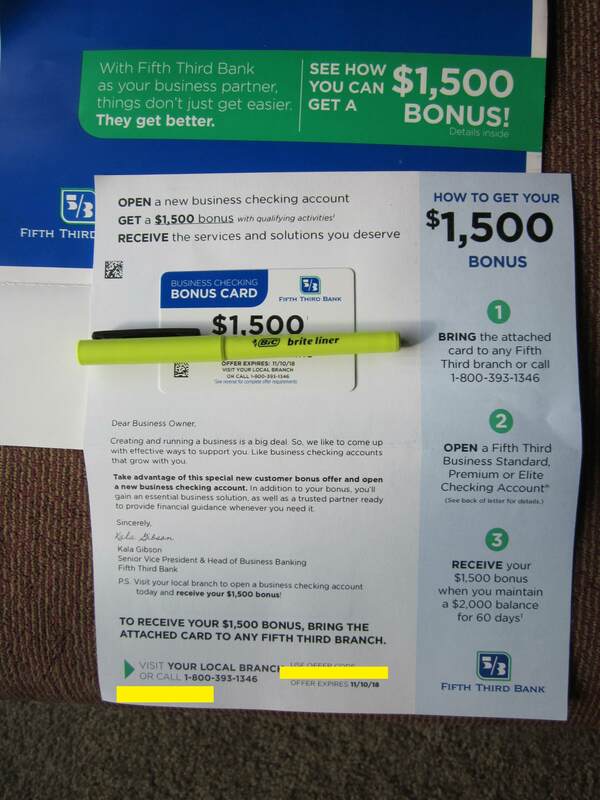 We have a compiled list of the Best Business Bank Promotions & Bonuses to open a small business checking account. 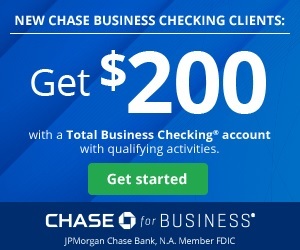 Below you will find the most extensive list of business checking account promotions on the web! Top Banks include Chase, Huntington, Wells Fargo, Bank of America, PNC, Suntrust, and more. In order to open a business checking account, you must have an EIN along with a Doing Business As (DBA) letter from the State or IRS. Having a business checking account provides effective cash management and simplifies tax preparation for small business owners. See below for the best business bank deals. First American Bank IL $240 04/30/2019 ? First Bank CA, IL, MO $200 03/31/2019 ?